The anti-lock braking system (ABS) comes as a standard safety feature in all modern cars. But how does it work? Even if you’re an experienced driver, unexpected trouble sometimes can get in the way. In an attempt to avoid imminent collision or danger on the road ahead, you may find yourself jumping on the brake. This is where the anti-lock braking system (ABS) comes in. It prevents the wheels from locking up and helps them maintain grip with the road below. ABS was first introduced as an anti-skid system for aircraft use in the 1950s. And in the 1970s, Ford and Chrysler proved that it can also be used in cars. Anti-lock braking systems are now present in all modern cars sold in Europe. ABS is part of an overall stability system, commonly known as electronic stability control, which monitors wheels’ under heavy braking. Each wheel has a sensor attached to it. 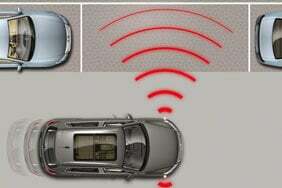 If the intelligent sensors detect that a wheel is about to lock up and stop moving, the system will release the brake. The release is only for a moment. 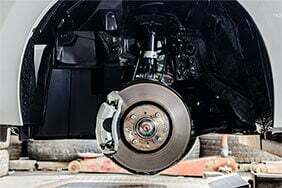 ABS then continuously and repeatedly applies optimum braking pressure to each wheel, meaning the system will brake just enough to not lock the wheels. When ABS is active you may feel pulsation through the brake pedal as you’re pressing it. 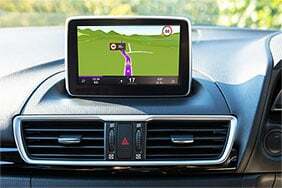 The anti-lock system helps the driver remain in control of the vehicle rather than bringing the car to a stop. It reduces the risk of skidding even when undertaking excessive evasive manoeuvres. This is why it’s important to remember that the car’s braking distance may increase. So, if you keep driving ahead straight into an obstacle, the car may not stop in time even if your instincts dictate otherwise. It’s a common misconception that ABS helps reducing stopping distance. Cars fitted with ABS are less likely be involved in a fatal crash. ABS decreases the chance of frontal collision on wet and dry roads. Cars with ABS rarely stray from the road ahead. It’s worth keeping in mind that ABS works best on solid stable surfaces, and your experience on ice, snow or gravel can be different. What if my car doesn’t have ABS? If you drive an older car, or your motor develops a fault and ABS stops working, you can simulate the system by applying the brake and releasing it repeatedly. No driver can brake as fast and as cadence as the system but it will still help you remain in control. 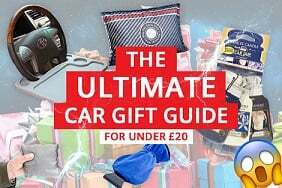 Put down that half-price engine oil and buy these far more creative car accessories for your loved ones. 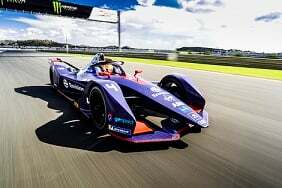 Formula E is one of the newest and most exciting motorsports in the world. 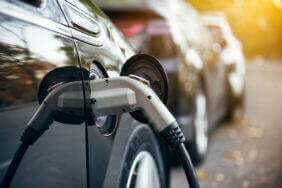 Here’s why ditching diesel and petrol could be more doable than you think. 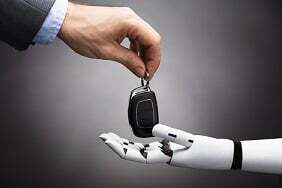 What are the potential costs of the drive towards autonomy – and are they worth paying? Learning how to park is a vital skill but today's cars are smart enough to do it for you. 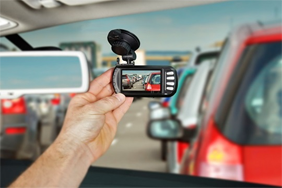 Did you know that you dashcams could reduce the price of your policy? Find out more.